The latest sheep numbers from the June UK livestock survey show the flock at its highest level since 2006, according to the latest outlook from Eblex. Donagh Hennessy, Information Services Department, Bord Bia, says this is mainly to a larger breeding flock and better seasonal conditions for lambs. Sheep throughput in the UK increased by 3% in 2014. This growth was mainly seen in the second quarter while, in contrast, throughput slowed in the third quarter due to slower finishing. UK net production increased by 3% to reach 298,000t. Sheep throughput is forecasted to grow by 4% in 2015, leaving production at over 300,000t for the first time since 2009. 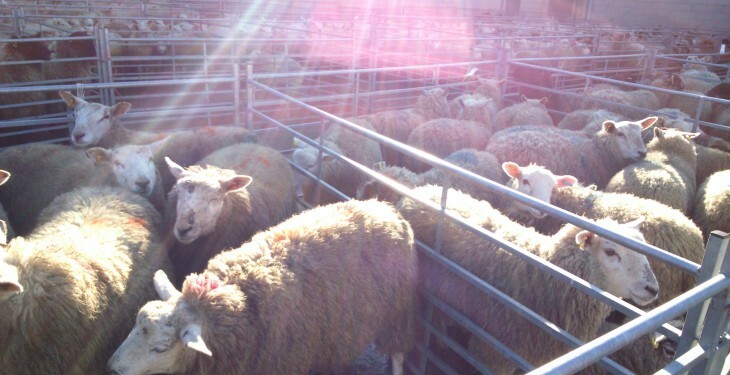 Sheepmeat exports from the UK seem set to show little change. However, with a weaker euro against the pound, UK exports to the EU may be under some pressure, Donagh says. UK imports were down by over 6% in 2014. However, some recovery is expected in 2015, with imports forecsst to reach around 110,000 tonnes. There was a marginal rise in UK sheepmeat consumption in 2014 with some further recovery anticipated in 2015 to exceed 307,000t.